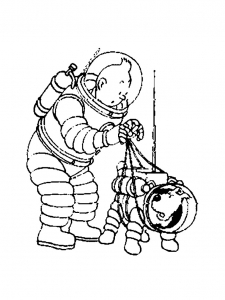 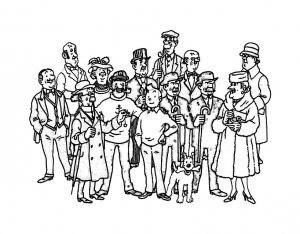 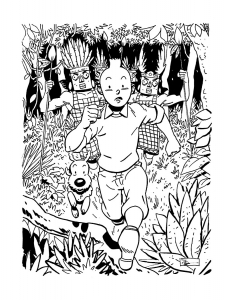 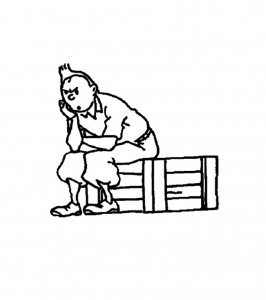 Discover these Tintin coloring pages ! 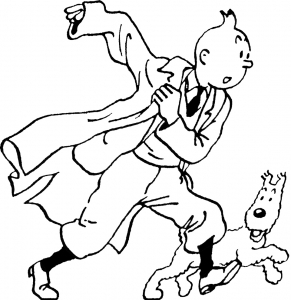 Tintin is a character created in 1929 by Hergé : he's a reporter and adventurer who travels around the world with his dog Snowy. 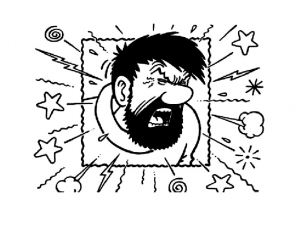 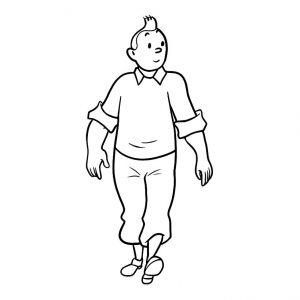 He appears in The Adventures of Tintin : a series of 24 comic albums. 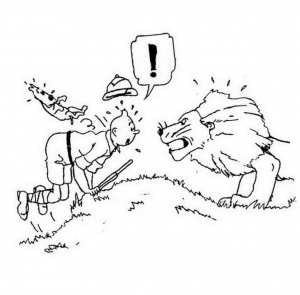 A movie directed by Steven Spielberg was released in 2011.